Any sign that is uses light to strategically enhance the visibility of the sign. Why choose to get an illuminated sign? Illuminated signage is great in helping customers find your business at night. Illuminated signs increase the overall value and impact of your signage by making it visible during night time. What are the advantages of illuminated signs? 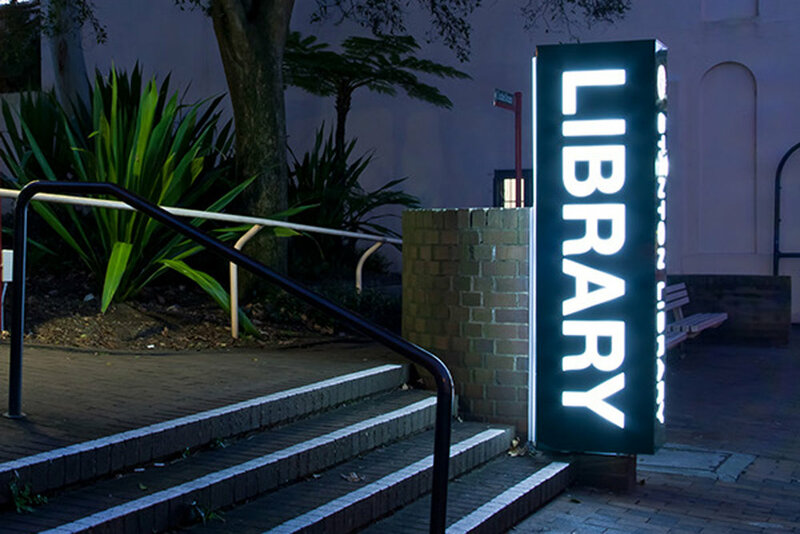 How can we help with illuminated signage? We have created many formats of illuminated signage for both big and small projects. Illuminated signs required specific LED light configurations which we are experienced in designing and delivering. Contact us to work out what could work best for you. Visual Energy Signs is an experienced signage company in Wollongong that provides a complete service to deliver illuminated signage projects.